Start 2017 off right with the 5 most profitable January marketing campaigns! The start of the new year is great because everyone is motivated to get healthy! We know that being healthy is getting out of pain and into optimal health. 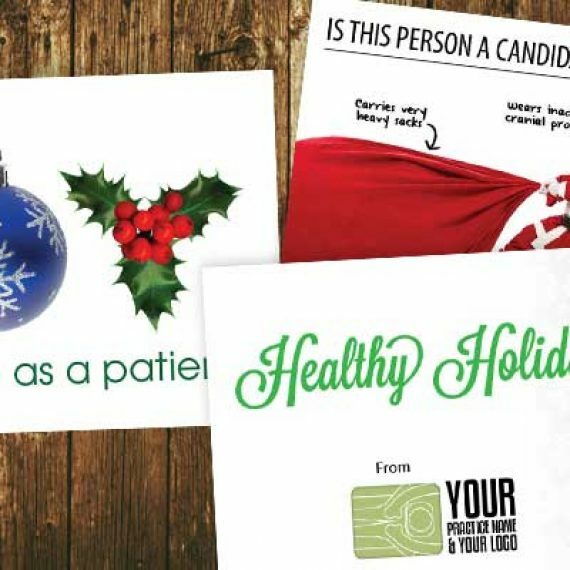 A New Year, New Your campaign works great to reach out to patients who live around your practice and invite them into your practice. 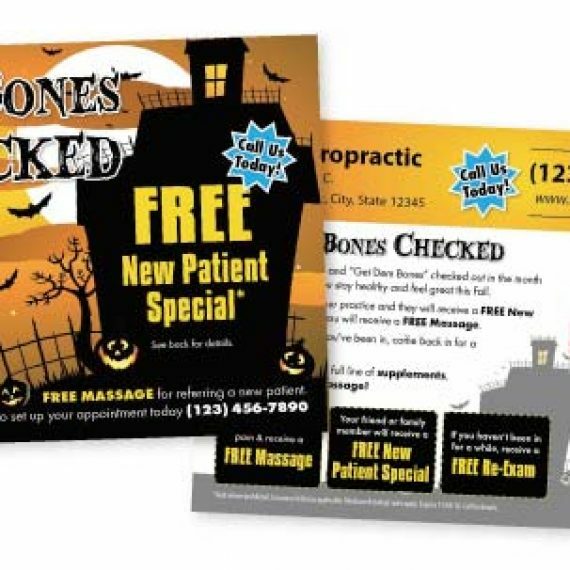 We have found reaching out via postcards then immediately following up with a phone call produces measurable results quickly! ESPECIALLY IN JANUARY when people are in doors more! An extremely successful way to start 2017 right is to remind your active (and inactive) patients that their insurance benefits have renewed at the start of the New Year. 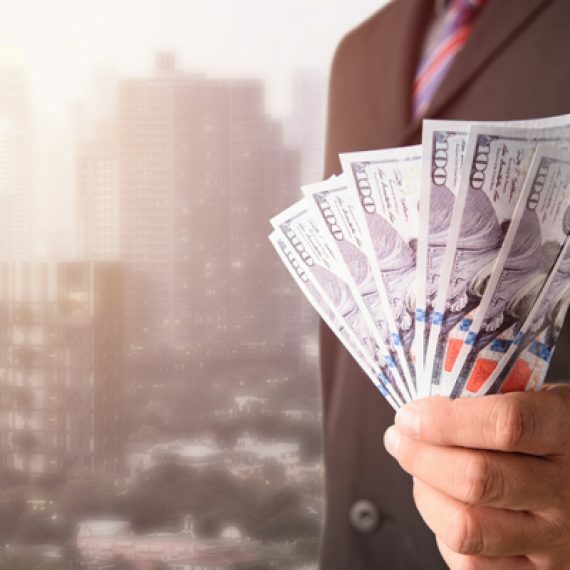 I understand you don’t make a lot from insurance patients, but this is a great way to get patients in, increase referrals, and up-sell. Send a New Year, New You, New Benefits card out to your patients and we will follow up with a personal phone call to each patient to schedule them directly with your practice. This will dramatically increase recall, reactivation, and your patient visits. This is obviously the perfect time to promote weight loss! We have worked with dozens of different types of weight loss programs and can get lists of people interested in weight loss! 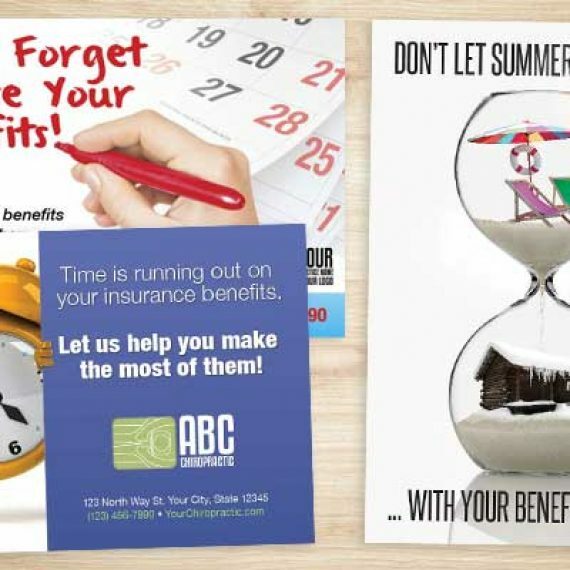 Regardless of your system, we can customize a campaign for you that is effective yet affordable. This is a time of year your patients are doing a lot of visiting and in contact with more friends and family. They are going to be more aware of different issues and pains people in their inner circles have. Educate your patients that you can treat these issues while Equipping them with referral cards AND Give them a reason to refer! We have many different New Years and January Referral Campaigns (including Super Bowl themed) that does all this for you for less than $300! The stress of the holidays has people ready to focus on themselves, get in shape, and get healthy. That is why a reactivation campaign is ideal to start in January. 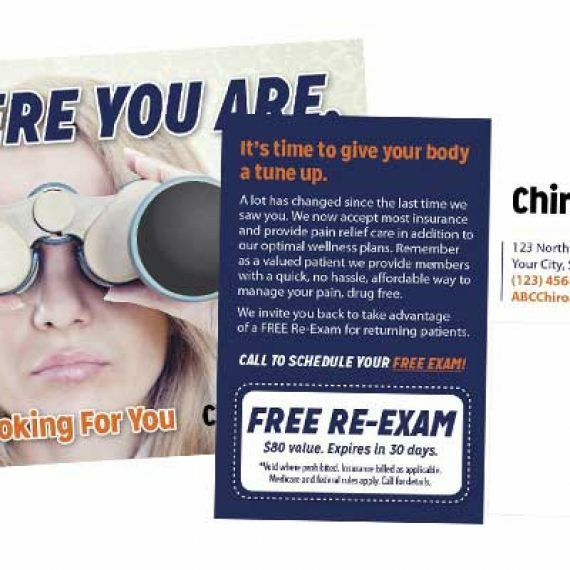 Combining direct mail with personal phone calls to those who haven’t been in your practice for 3+ months WORKS! You might not realize it, but a lot of patients have a sense of embarrassment when they “fall off” or “no show” or stop coming in. A nice welcome back with a reason to come in will go a long way! We have many do it your self options AND turn key campaigns where we do all the mailings and Set appointments with your practice and the patients for you! Don’t wait until January to start planning. Start 2017 right and have your marketing ready! Give us a call/text 360-326-8896 or LIVE CHAT and we can discuss what options right for you, pricing and show you samples. HURRY though, you need to have your January marketing in place no later than December 20th.